Abarca’s technology is the perfect solution for a PBM or plan that needs its own platform but doesn’t have the time, appetite, or expertise to develop one themselves. Today, one of the most trusted pharmacy benefit managers in the nation is deploying our engine to serve a large, nationwide health plan, with plans to roll it out to all of its customers shortly. Using a PBM platform shouldn’t be rocket science. It should be efficient and intuitive. We designed ours to satisfy the needs of end users and members, not programmers. PBMs are often long on promises about their analytics, but short on visualizing meaningful data in a simplified mode. Our easy-to-interpret dashboards are in a different class. Understand your cost drivers down to condition and member. Know which members are impactable and how to improve outcomes and reduce costs. When you have something this good, we just had to share. 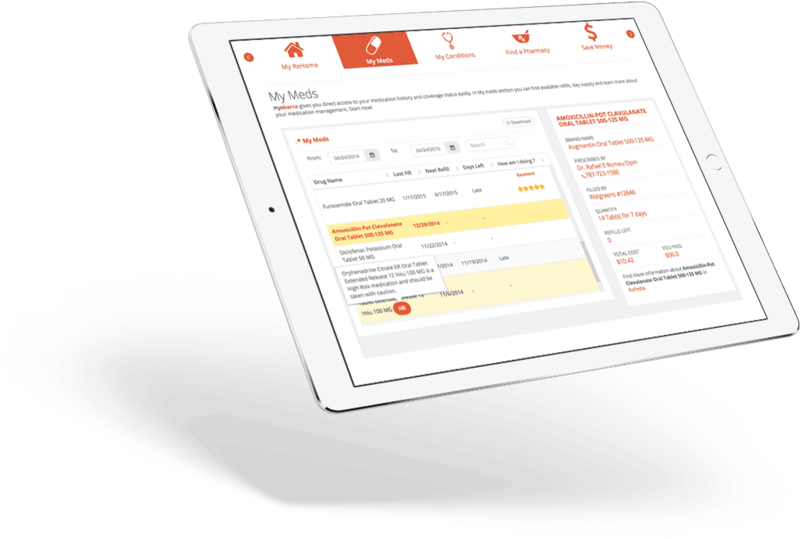 We provide our technology platform as a service to large health plans and PBMs. It’s a turnkey solution with significant member, operational, and cost benefits.